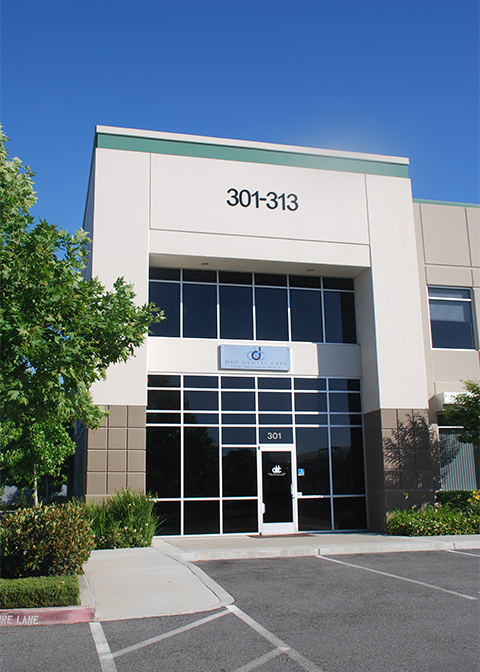 We have moved from our old office, Bernal Family Dentistry. We now have a state of the art facility with many of the newest technologies in dentistry incorporated into our office to be able to provide our patients with the best that modern dentistry has to offer. Your scheduled appointment time has been reserved specifically for you. We request 24-hours notice if you need to cancel your appointment. When you arrive for your first visit, please be prepared to complete all insurance and health information forms that will allow us to begin your dental treatment. We will ask you to fill out several forms that will get you acquainted with our office. Call 408.226.4333 to make an appointment today.